Limited to 900 units for the 2019 model year, the Black Line edition of the 2019 Lexus IS 300 F Sport adds a new set of trim changes for the IS. 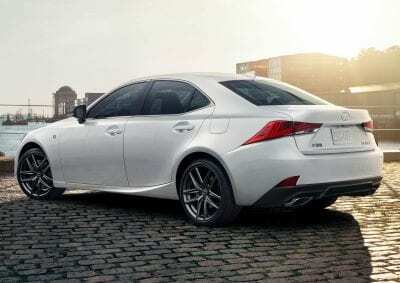 The Black Line can be added to either the rear-wheel drive or the all-wheel drive F Sport model of the IS 300.
Notable updates for the Black Line are 18-inch, split spoke wheels with a “black vapor chrome” finish, a technology shared with the wheels on the flagship LS sedan. To complement the darker wheels, the Black Line Special Edition also comes equipped with black side mirrors regardless of body color. 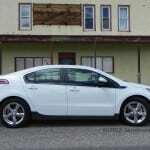 There are three exterior color options to choose from: Ultra White, Obsidian and Atomic Silver. 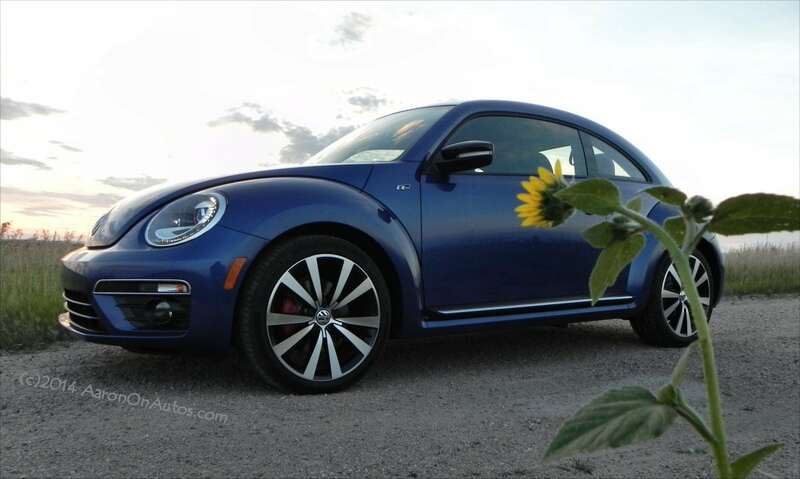 To give the interior the mark of a true Special Edition, all Black Line models come with black Nuluxe seats with red accents on the side bolsters and seat cushions. There are additional red accent panels on each side of the center stack along with contrasting red stitching on the seats, center console and armrests. A black wood-trimmed steering wheel also adds to the interior flair. 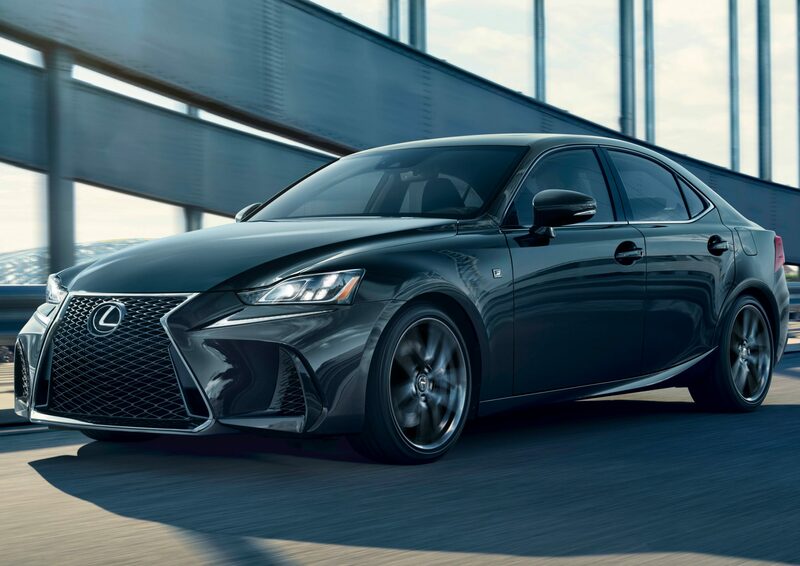 Production of the 2019 Lexus IS 300 F Sport Black Line began in February, so models will be hitting showroom floors shortly.